Cabbage is one of the most modest vegetables that have many health benefits which make it an excellent addition to our diet. It is a good source of Vitamin C, beta-carotene, Vitamin K, Potassium and a lot more. 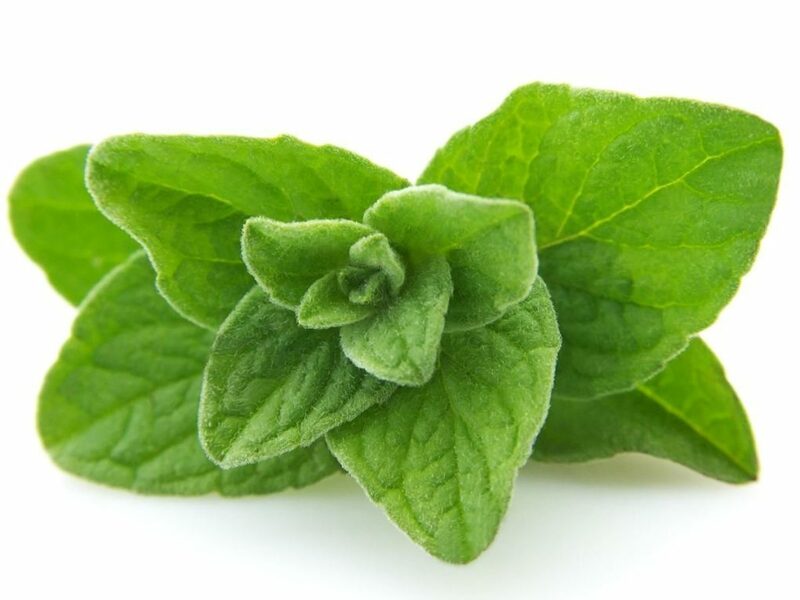 It can also help prevent cancer, delay signs of aging, reduce high blood pressure, prevents constipation and promotes better digestion. You can eat it raw or cooked. Cooking it depletes some of the nutrients so the best option is to eat it raw. It is also inexpensive and readily available in grocery stores and markets. How do I know if a cabbage is good and fresh? We all want our vegetables fresh for they taste best when they are fresh. There are things to consider when picking a cabbage to make sure it is fresh. Look for cabbages that have a bright color. They come in two colors which are red and green. A fresh red cabbage has a deep maroon-purple color while a green cabbage has a shiny and bright lime green color. The cabbage should be firm to the touch. If it feels smooth and spongy, it might be rotten on the inside. The leaves should be crisp. An old cabbage has soft leaves. The cabbage should have no or only a few leaves hanging free from the rest of the head. If it is not tightly pressed to the stem, the cabbage might have a weird taste and texture. 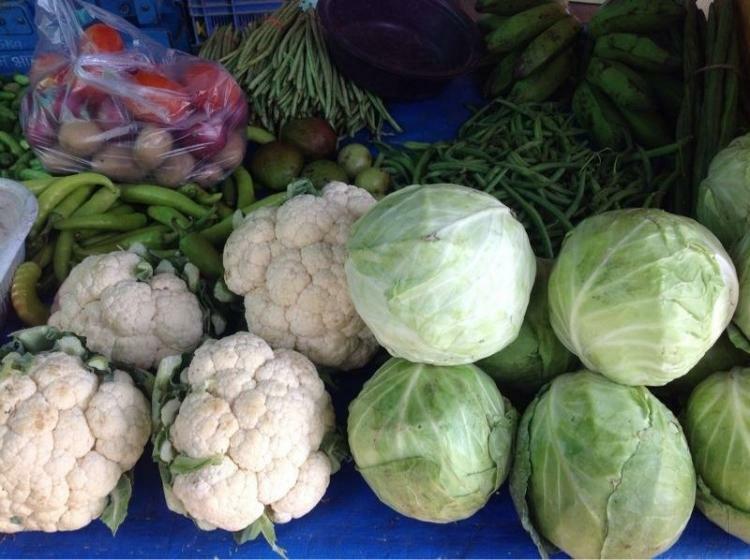 Do not pick cabbages with discolorations, blemishes and dark spots and heavily damaged leaves. These are associated with worm damage. Know the difference between a small head and large head cabbage. A large-head tastes milder than small headed ones. If you want a more of that cabbage-y flavor, pick the small-head cabbage. If you want a sweeter cabbage, get one that was picked after a frost. Do not hesitate to ask the seller in the farmers market if their farm has had frost yet. It should feel heavy for its size but not too large. Peak season for cabbages is between November and April. Now that you have picked the perfect cabbages, it is time to store them. 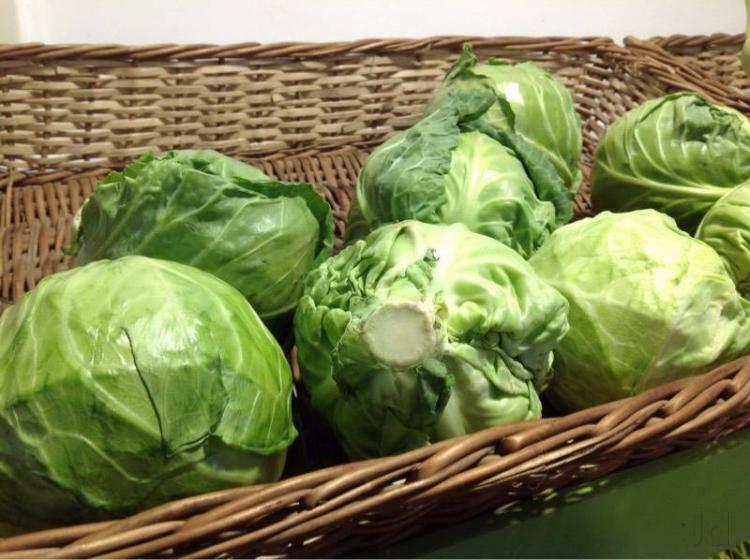 We want to keep our cabbages fresh so you can prepare them after days and still have that fresh quality. 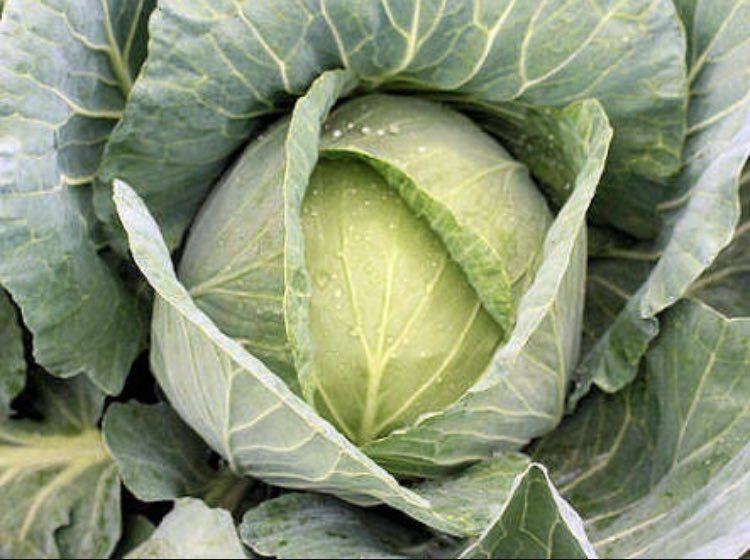 Proper storage will help slow down the respiration of the cabbage. The ideal temperature for storing cabbage is 5°C to 8°C. Handle the cabbage with care to avoid tearing the leaves. Do not wash the cabbage before storing it. Wash it when you are about to use it. Until you plan to use your cabbage, keep it whole. Vitamin C quickly starts to degrade once you cut it in half. If you have used half of the cabbage and want to store the other half, you can tightly wrap it with plastic wrap. It can be stored in the ref for up to 2 days. 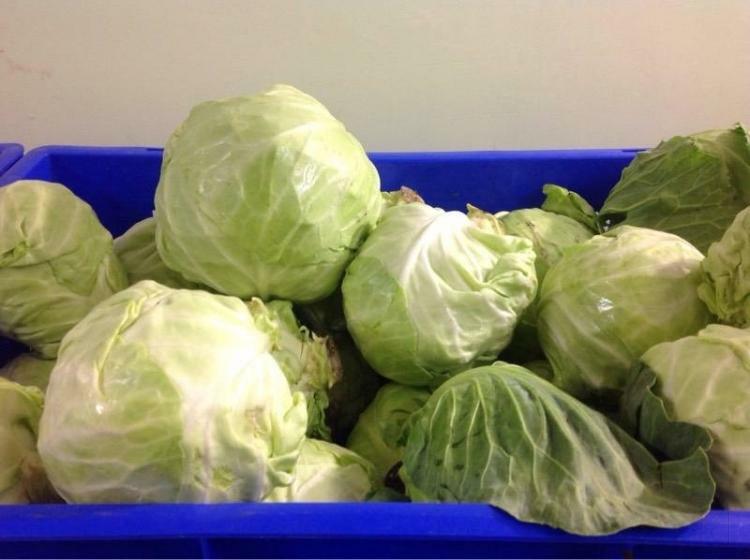 Store your cabbage in the crisper of your refrigerator. If it is kept cool, it will retain its crisp and texture. When placed inside a plastic bag, it can last up to two weeks. Wrapping cabbage tightly in a plastic wrap can limit its exposure to air flow, which retards spoilage and reduces respiration. It also keeps moisture out preventing the formation of molds. A savoy cabbage on the other hand, can only be stored for up to one week. Make sure you use it before one week or else it will go bad. It is better if you discard the outer leaves before using your cabbage. This is done especially if the outer leaves have withered during travel or storage. The older the cabbage gets, the stronger the odor and flavor will be. If you do not want that strong cabbage-y flavor, it’s better to use the cabbage immediately. You can also freeze the cabbage. First, cut it to coarse shreds. Blanch for two minutes in boiling water. Remove from the boiling water, drain, chill and pack in airtight containers then freeze. It can last for up to one year. Frozen cabbage is recommended for cooking only. Do not attempt to eat it raw. Now that you know how to pick and store a cabbage. It’s not that difficult, isn’t it? Now it is time to prepare it for your family and friends. There are many recipes you can do with cabbage. You can eat it raw, make a cabbage soup, stuffed cabbage, braised cabbage or you can even make your own sauerkraut. With cabbage, the possibilities are endless.